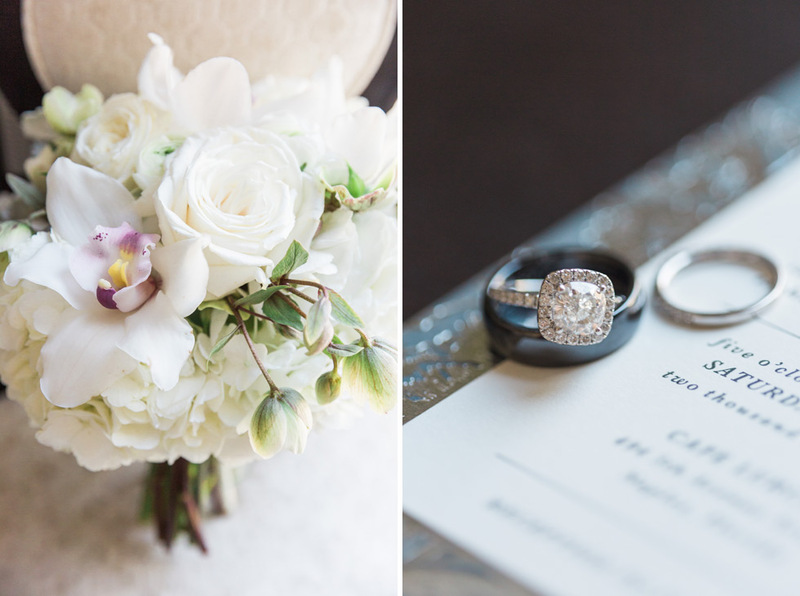 We are loving Torrie’s gorgeous flowers – they’re so elegant! Torrie + Sawan chose to do a first look immediately before their wedding ceremony, and we love the the reactions on their faces after they see each other for the first time before getting married! Such a cool moment! 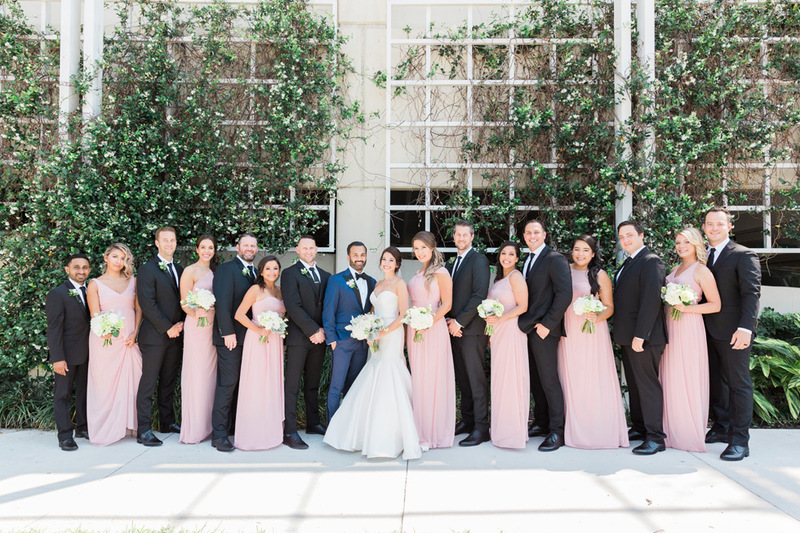 Torrie + Sawan were married at the Cafe Lurcat in Naples, and it was a gorgeous venue for their wedding. We loved how elegant each space was, and it worked perfectly for Torrie + Sawan’s celebration! The reception spaces at Cafe Lurcat were decorated simply and elegantly – we love all the details and how well they were coordinated together! It was a gorgeous space for a wedding! Congratulations on your wedding, Torrie + Sawan! Thank you for choosing us to celebrate this special day with you both!